Be the first to hear about their new releases and deals. 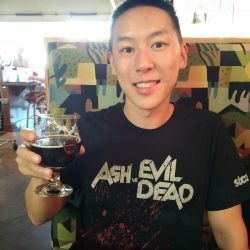 Download the Booksprout app and search for Timothy Jang today! Timothy Jang is a science-fiction author best known for his novel Fall of Tristan. He grew up in northern California and now resides in Torrance with his wife and infant daughter. He enjoys craft beer, running half marathons, and time-travel.